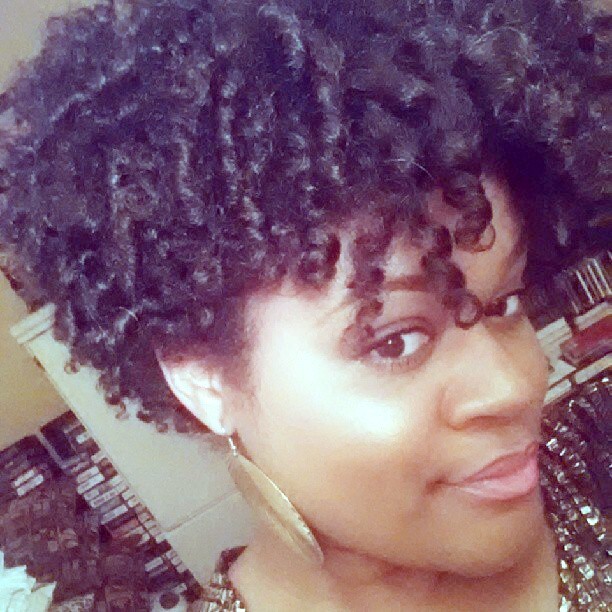 Even though I have been natural for almost three years, I still get excited about trying new natural hair products! I am always thrilled to see if products really work as they claim and if there are multiples uses. 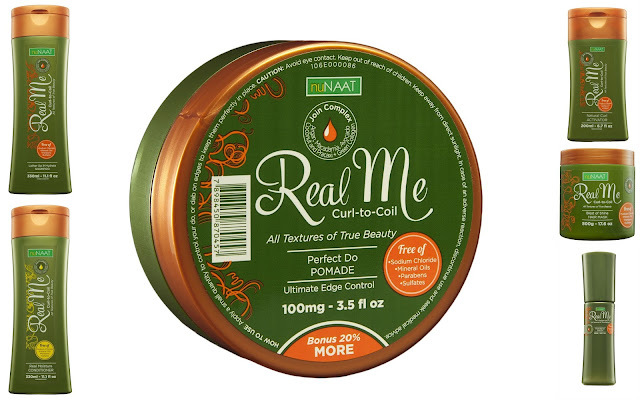 Today, I'm excited to share my review of the nuNAAT Real Me Curl-to-Coil Collection! Before receiving these products, I had never heard of nuNAAT, but by the end of this review, you will find out what I learned about the Real Me Curl-to-Coil Collection, how it works and if I recommend the collection. What is the nuNAAT Curl-to-Coil Collection? Free of Sulfates, Mineral Oils, Parabens and Sodium Chloride; this amazing new collection has been specially formulated with our exclusive Join Complex®, a perfect blend of 5 natural oils extracted from nuts, fruits and green collagen that nourishes and hydrates hair fibers for softer, more manageable hair. What Does the nuNAAT Curl-to-Coil Collection Include? I want to take the time to truly break down my thoughts on these products. 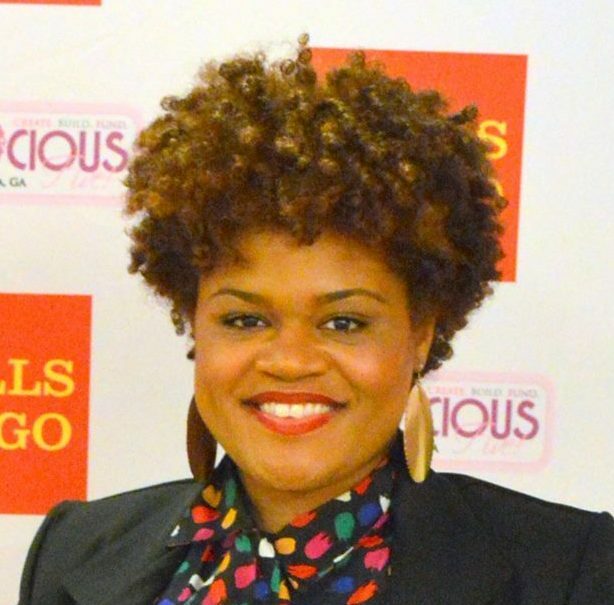 I began using the nuNAAT Real Me Curl-to-Coil Collection a few weeks prior to heading to Blogalicious. At that time, it was prior to coloring my hair. My first impression of these products were that they were extremely moisturizing. The first few times I used the products, I used the shampoo, conditioner, hair mask and sheen. My hair absolutely loved it! The shampoo was not drying at all. The hair mask and conditioner were amazing and provided fabulous moisture. 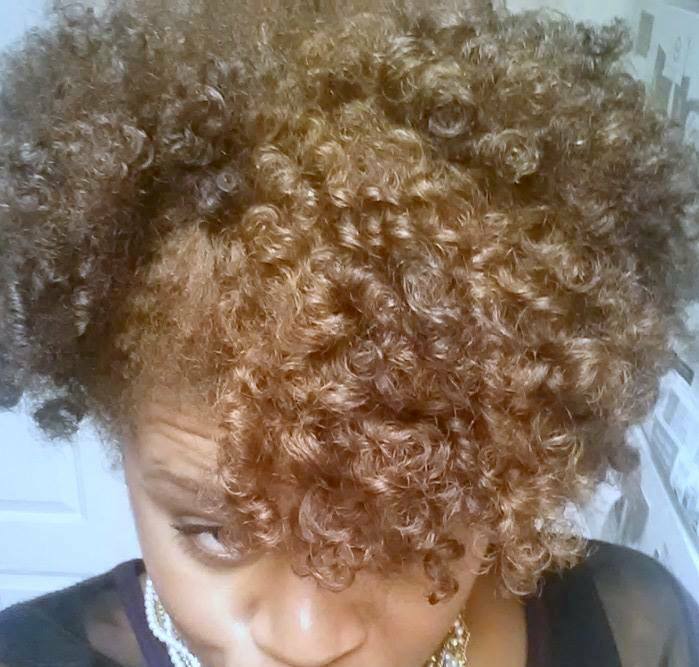 After coloring my hair, I still loved the products; however, I noticed the shampoo was a little bit drying to my hair. Thankfully, the hair mask and conditioner saved the day and brought it back to life. So, what about the Curl Activator and Perfect Do Pomade? The Perfect Do Pomade was okay. 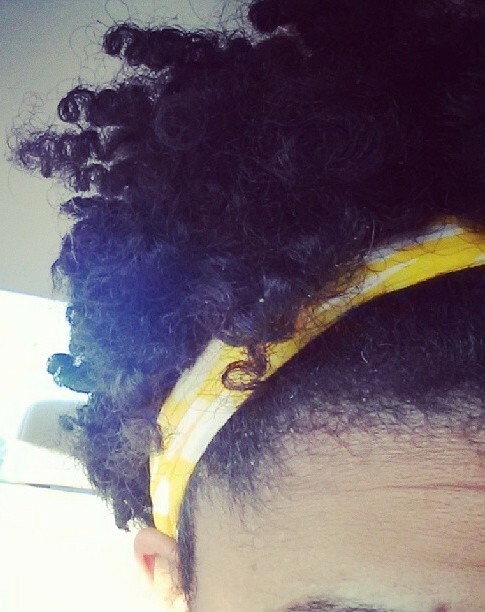 I still prefer gel to style my hair, but the hold was nice, not hard and not flaky. The only product out of the collection I did not care for was the Curl Activator. To me, I felt this product was almost out of place. This collection would have been perfect with a curl cream to do a variety of styles. The Curl Activator I think was intended for this, but it just wasn't a good fit. I found that using it on my colored hair made it dry and flaky. Yes. I would dare say that the hair mask, conditioner and sheen are must haves in your collection. Click here to locate nuNAAT products near you. Have you heard of nuNAAT before? Would you give this collection a try? These products were provided for my review. Thoughts and opinions are my own. I feel like I've seen the nuNaat name, but I can't remember where. Great review Sis! I'm trying to not buy one more product line until I use the 50 products that I have :). Good review! I've seen the line in stores randomly but never heard too much about it online. Thanks sis! LOL! I feel you on the products. I actually had to do a purge recently. It was overwhelming.